The Uhuru summit is just 170 meters ahead, don’t give up now! 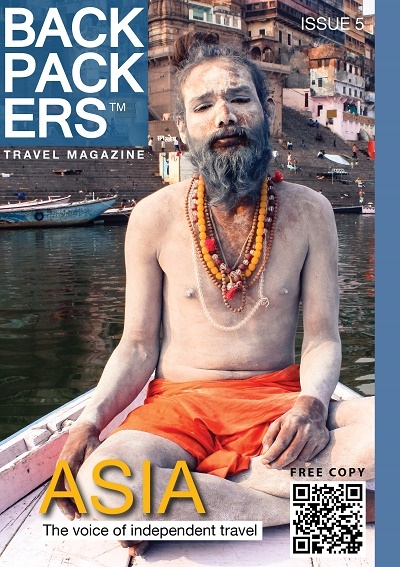 I have spent the better part of my life seeking adventure through travel; interacting with different cultures, learning bits of new languages, seeking famous treks, and the places (or spots) you only find out about from the locals. I dream of mountains, epic vistas and the feeling that stirs the spirit when you conquer a summit, or reach new heights; no matter if it’s nearby or in faraway lands. 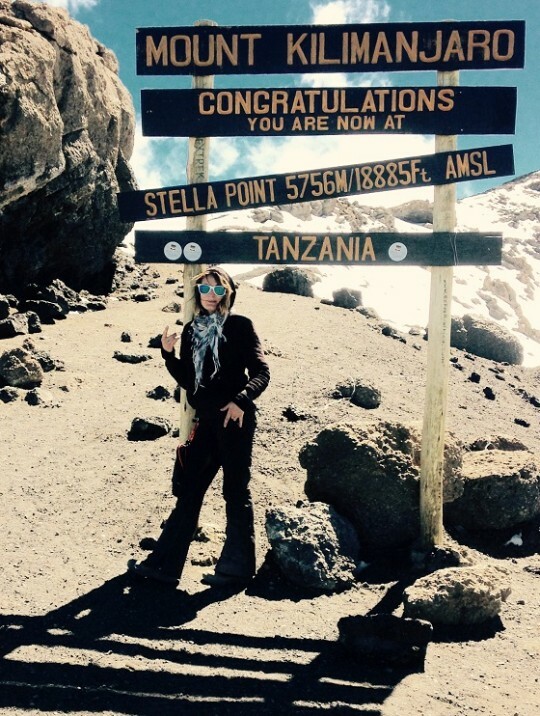 Climbing Kilimanjaro, the world’s highest free standing peak. 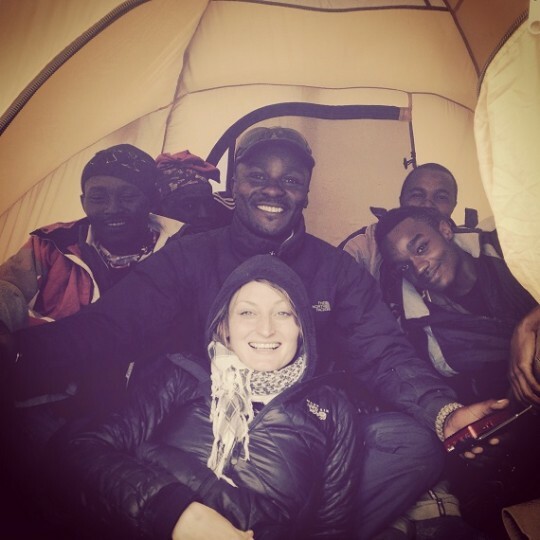 With this inspiration I began to plan my first trip to Africa in July of 2014 and quickly decided that Kilimanjaro would be the starting point. 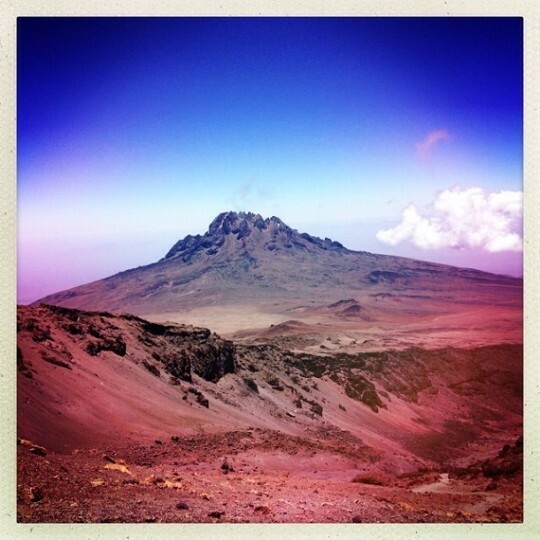 The best times to attempt Kili are December through February, to try to beat the crowds, and July through September, to hopefully escape the rainy season. I began to gather research online and through magazine articles, in preparation. It was shocking to read the enormous packing lists of recommended gear for what I had heard was more of a strenuous hike, than a climb. 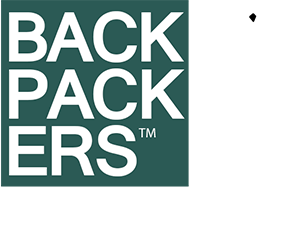 However, I found knowledgeable information buried in Google searches, from experienced back packers, and the various snippets I collected were invaluable. I set forth with a well-organized plan and had great success. What follows is the information I found to be the most helpful to assist a better understanding when preparing for this adventure of a lifetime. First off, Kilimanjaro is a mountain for everyone. On the trail you will find people from every country of all ages, shapes and sizes! 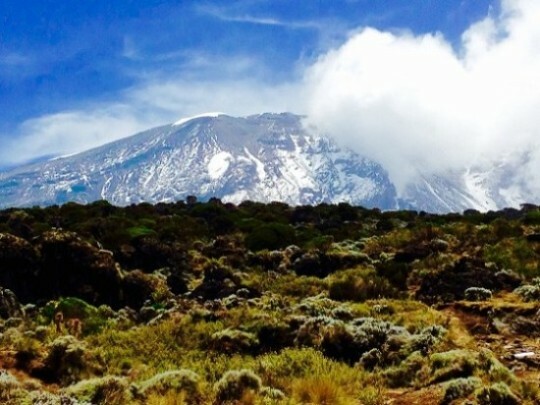 After 1991, the National Park made it compulsory for hikers to use a licensed guide to climb Kilimanjaro. 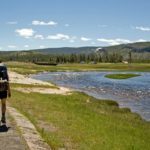 For the adventure traveler, it may be fun to imagine a solo trek, but keep in mind you are supporting a desperate local economy. It was hard for me to imagine having someone else carry my gear up a mountain, but not wanting to take a job from a porter, I compromised and we split it up. The porters and guides on this mountain have an immensely physically challenging and courageous career, sometimes running the routes as many as 2-4 times per month. I can guarantee you will not be unimpressed when you witness the loads they carry. I hope this image inspires you to pack light! 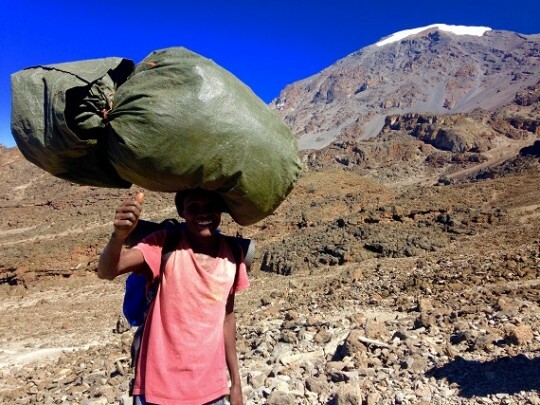 I passed many porters on the mountain and their loads never failed to amaze. Pack light! When deciding on which guide or tour company to use, try to choose a reputable company that is highly regarded on Trip Advisor or other review based websites. 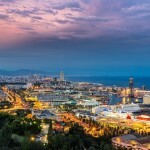 It is also important to remember if you are trying to negotiate the lowest possible price when choosing a guide or tour company, recognize a good deal and take it. If you are out to bargain, and pressing to negotiate a rock bottom price, most often times you are only cutting the pay of the hardworking porters, cooks, and guides that will accompany you. Tipping is also obligatory on the mountain, and most of their pay is based on this. There are recommended amounts per day, which are not included in the price negotiated, so make sure you allocate funds for this beforehand. Why is it so expensive? The park fee per day as of 2015, is $70 USD, camping fee $50 per night (if you chose a route with tents), and if you choose Marangu, a route where you sleep in communal huts the fee per night is $60, rescue fee is $20 per trip. Make scores of new friends to celebrate your success. We toasted my first rate finish times each day by gathering my crew, and other guys working the mountain, for chocolate and good music! After totaling all fees from days spent on the mountain it is clear that the compensation for the staff is a notably small portion of the climb. If you are looking to cut costs by spending less time on the mountain, depending on your experience level, you may risk success in reaching the summit. This chart gives you a good average at the pace of most groups on this route. 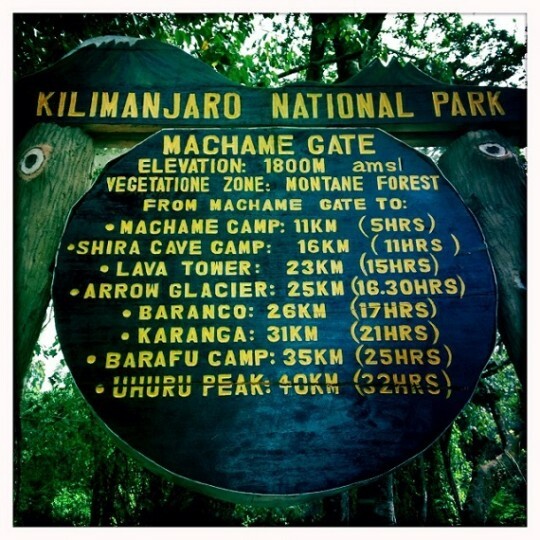 There are seven different routes on Mount Kilimanjaro. Your tour company can explain each route, their pros and cons, along with recommend time frames based on your fitness level. The greatest challenge most face when hiking the mountain is altitude sickness. In order to combat this, most guides will encourage a 6-8 day program, at a slow pace, to help you steadily adjust, minimizing your discomfort and increasing your chance of success. Reputable tour companies are armed with oxygen tanks and Diamox, (medication for altitude sickness), to assist you on the trail if necessary. Beautiful weather and an energetic pace had me feeling on top of the world. However, if you are truly seeking to set your own personal goals and times, I recommend you address this beforehand with the guide. I was after the latter. Because I was traveling alone and very comfortable in altitude, I sought out a pace that was a more of a physical challenge. The flexibility offered, even after I began my climb, was great! If you are planning to incorporate your trip up Kilimanjaro into a larger itinerary of Africa, that does not include other climbs, there is no need to over pack. 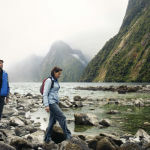 A good guide will review what you have on arrival and can provide the necessary, quality gear at a very low price, or even include it in your package. The gear list below is minimal and ultimately sufficient for Kilimanjaro. I personally recommend going over this, whether you are packing from home or double-checking what is being provided by the tour company. Remember this mountain trek for most people rounds out to be about a week. You will get dirty and sweaty, but the shower when you get return will feel extravagant! Small day pack if you don’t intend on carrying your own gear. 1.5 inch self-inflating, lite core, open-cell foam, sleeping pad. 1 zero degree F (-17C) down sleeping bag plus compression sack. 1 easy dry tank (and sports bra) or easy dry short sleeve shirt. 1 pair synthetic, easy dry leggings (can be layered with thermals if necessary) for girls, or light weight trekking pants for guys. 1 long sleeve lightweight merino wool layer. 1 hooded, long sleeve fleece. Gortex jacket with ventilation or light down jacket you can wear underneath your rain layer. 2 pairs of wool socks. 1 pair heavy duty wool socks for sleeping and summit day. 1 large package of baby wipes, useful for a evening clean up. 1 litre water bottle and a 2 litre water bladder. Head lamp (and extra batteries). Small plastic bag to deposit any trash you accumulate. Comfortable, broken in, hiking boots. Liquid bandage and mole skin (just in case for blisters!). Lightweight, thermal waterproof snowboarding pants or trekking pants. *Remember, it’s all about layers! Also, avoid cotton, which will take a long time to dry and become heavy when wet. Solar charger for camera and phone. 1-2 pair thin, silk sock liners, easily to rinse in the evening and saves your woolies from getting too rank. Easy slip on shoes or lightweight trainers for hanging out around camp or for bathroom walks at night. Several hand warmers to keep near the batteries for phone/camera/go pro on summit day, cold weather can quickly wear down batteries. Snacks you can’t do without from home. 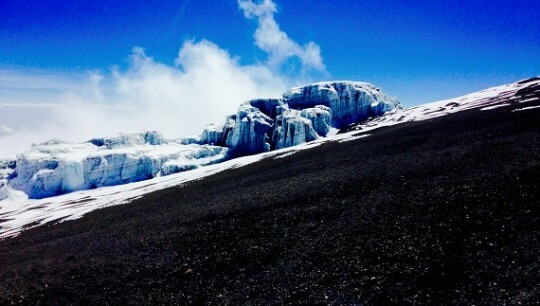 My guide and I made a direct push from Karanga camp on day 4 to reach Kilimanjaro’s summit at 5895 meters. Now that we have covered the basics on how to plan this trek, let’s talk about the amazing views! 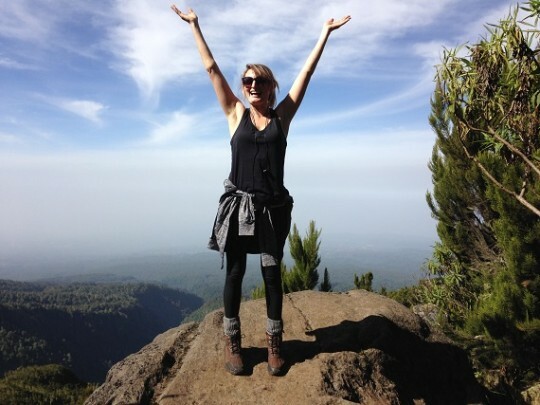 The reason why approximately 30,000 people accept this challenge each year is the unparalleled scenic beauty and panoramic landscapes unique to Kilimanjaro. There are five main eco zones on the mountain and depending on your route, you will pass through; bushland, lush rainforest, an exotic shrub filled desert, alpine desert and the glorious arctic peak. The way down from the summit Mowenzie captivates in the distance. Lastly, let’s not forget the sunsets! Warming up with a hot tea while watching the sun set over Meru can be a sublime moment. Kickback on clear nights and watch the billions of stars collect overhead to cheer you on as you prepare yourself for the day ahead. Do not be daunted by this mountain. The trek requires perseverance, but not technical climbing or mountaineering skills, and the rewards are unattainable anywhere else in the world. 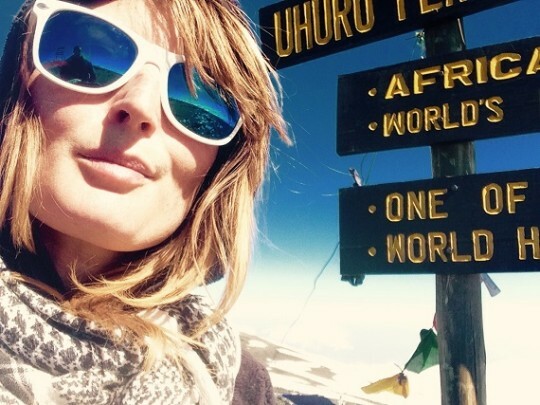 Kilimanjaro, Africa’s rooftop, is beckoning! 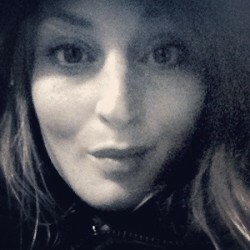 I am an avid outdoor enthusiast from San Francisco California. 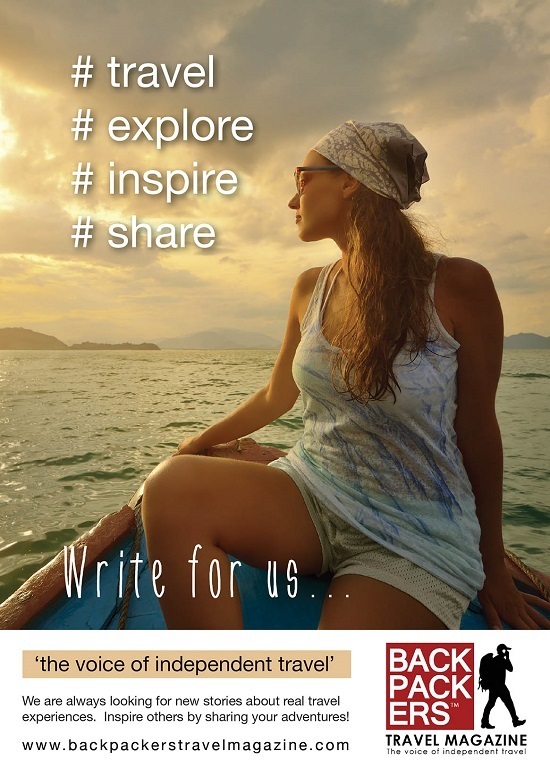 I have been backpacking the globe for the better part of the last 5 years. A free spirit who often travels without a set plan, I go in search of the real adventures that are often not found in travel guides.